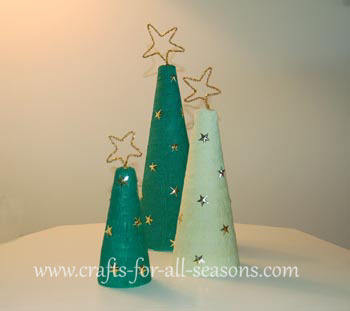 Christmas is such a fun time of the year to do crafts and there are so many craft ideas out there! Here are just a few ideas I thought you and your residents would enjoy. 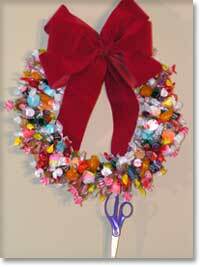 EASY Christmas crafts and one-of-a-kind gifts or a festive holiday decorations are found here. Designed with simple instructions and pictures make it possible for anyone to create Christmas crafts they can be proud of.This beautiful project is so simple and whimsical it would make a wonderful addition to a plate of cookies or a gift jar of stew mix. 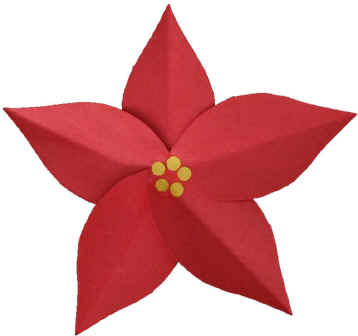 These are not just Christmas crafts. We love to make these little towel angels when sending food to families with a sick family member. Fan Fold the dishtowel lengthwise (Fig. 1). Fold in half and tie off about 2 to 3 inches from fold, this forms the head (Fig. 2). Fanfold the washcloth (Fig. 3). This forms the arms. Fanfold the potholder with the loop along top edge (Fig. 4). This forms the wings. Place the washcloth on top of the potholder and secure in the center with a ribbon (Fig. 5). Fig. 6 Lay towel on top of potholder and washcloth. Bring the arms (washcloth) around and tie together 1 inch from ends, this forms the hands and holds all the pieces together. Break the bonds of tradition with this glam update to the classic paper-chain garland. The secret: shimmery double-sided scrapbook paper (a 12-inch by 12-inch page will yield two dozen 6-inch by 1-inch strips). Cut out strips, then staple bands to make interlocking circles, alternating solid and patterned sides as you go. until you get the size of the wreath that you want,then tie the wire closed.then put your Christmas cards on the end of each clothespin. Mix pretty much equal parts of the applesauce and the cinnamon until you get it to be a nice clay consistency. a warm spot to dry, this takes a few days! 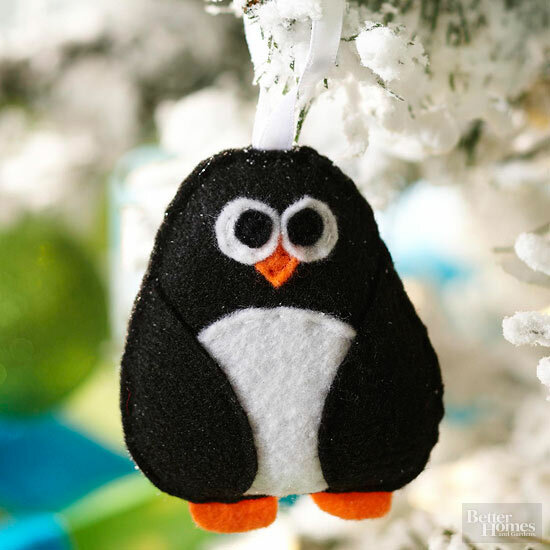 Once your sweet-smelling ornaments are dry you can string a 8 – 10 inch piece of ribbon through the hole you made with the straw and hang it up!